Discussion in 'Gear & Equipment Reviews' started by easternbloc7, Jun 20, 2008. I know a few people were interested in this, so here it is. As far as boil-n-bites go, this is pretty darn good. I picked mine up from budovideos.com and after a few days found it in my mailbox. 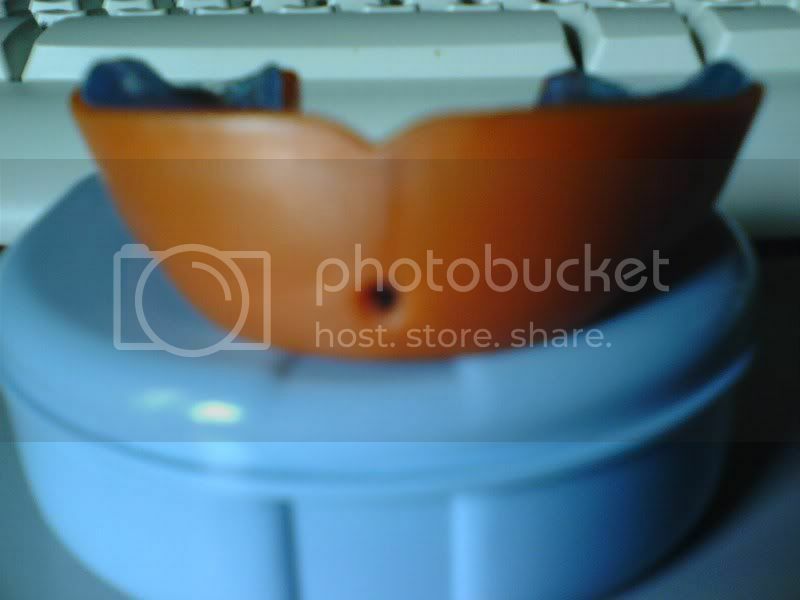 The mouthpiece has instructions with it for molding, so the process is pretty easy. After it was done, I put the mouthguard in and was very impressed. I haven't tried a custom, but compared to other boil-n-bites, this is top notch. Other boil-n-bites fall out when you open your mouth, but this one stayed on firmly. It feels a little awkward at first because the front of the mouthpiece is made of a harder plastic, but after wearing for a little bit, you get used to it. I've done some light sparring, and feels solid so far. If you don't want to shell out the money for a custom, this mouthpiece is a good choice. Thanks for the review. I may get one as my back-up mouthpiece. I actually have one of these. It's very nice and is a tight fit for a boil and bite. I'll have pics up shortly. As you can see there's some gel on the bottom side in the front and the molars for a better fit. Niiice. Thanks alot for the pictures. At first i ddn't really get the gel at the bottom. I guess it helps for a tighter fit eh ? ya, it helps it fit snuggly, kind of like how a double fits, but with the convenience of a single. A sign of the sport coming around maybe, but the Walmart down the street from me (Phoenix) has the DNA guards in the sporting goods section, $25. Nice review, think I will pick one up. $25? They're like $17 full retail. Really? Wow, I thought Waa\lmart was supposed to be cheap, lol. I wouldn't buy form them anyways, for the sport, I try to stick to the MMA only places. can anybody compare this to the Opro boil and bites? I've been thinking about picking one up for my new mouthpiece until I can afford a custom. There's no channel, but breathing is pretty easy after you get used to it. How tight is the fit supposed to be? I got mine and it stays in most of the time I open my mouth. I had to refit it a couple of times but didn't want to wear it out. I can definitely take it off with my tongue or by opening my lips up. 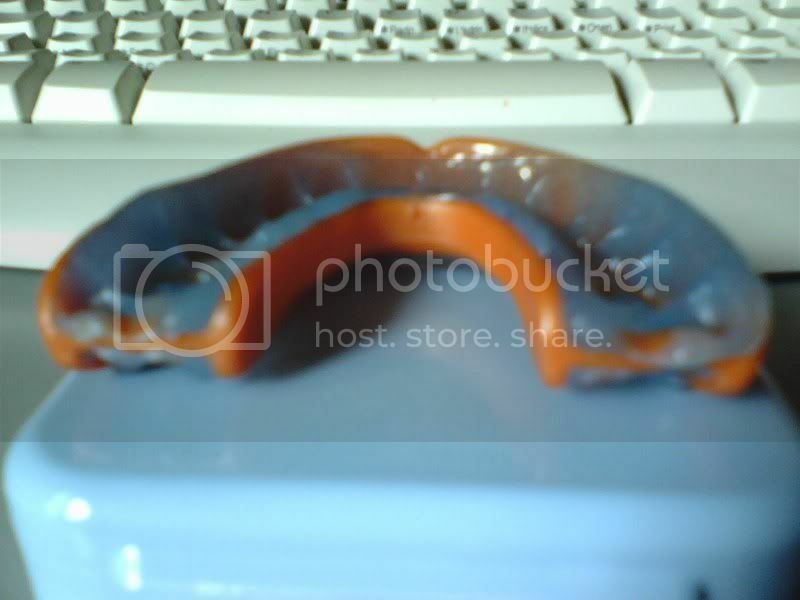 Thats odd, I had a gel max mouthguard that I fit that was so tight it hurt to pull off my top teeth. I have had a few others (gel max) that fit differently as well. It really has to do with how you fit them. You can refit these guards a few times with no problems. If you can't get a great fit by just sucking out air, and pushing through your cheeks, try pushing the guard next to your gums physically with your figures. I heard that fits for boil and bites depend on whether you have an over/under bite. I tried the green and black shockdoctor and could not get a nice fit. I know that I don't have any pronounce over/under bite but I'll probably try to get a custom one. I got this mouth piece last week just in time for my fights and it's alot easier to breath than in my last mouth piece because it stays in place and it's easier to talk too. I co sign! 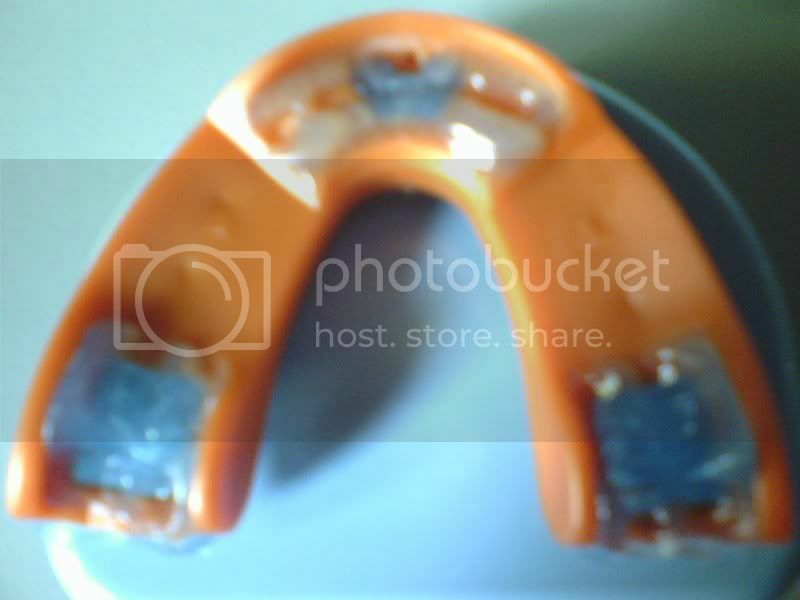 This is a great mouthguard! 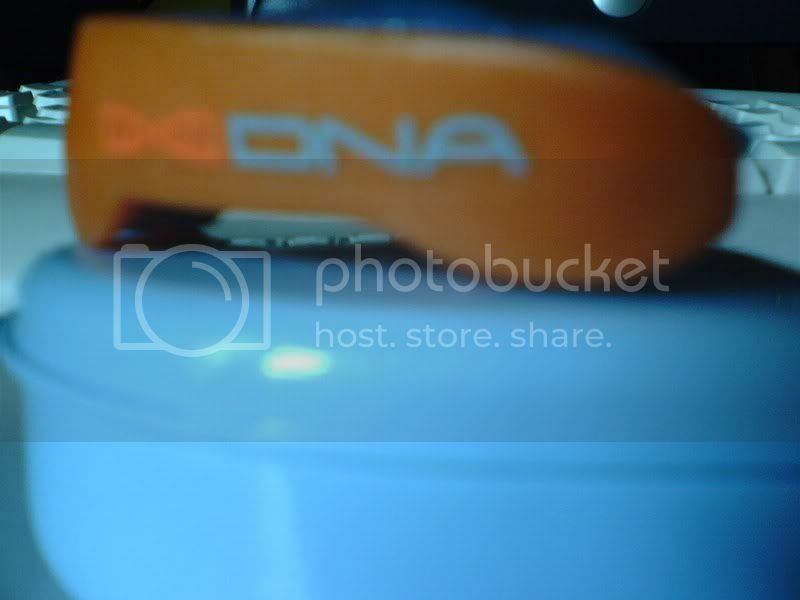 I had the shock doctor power double(the bright green one), and this dna guard fits alot better!